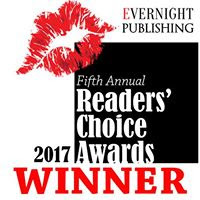 I'm happy to have fellow Evernight Author, S.J. 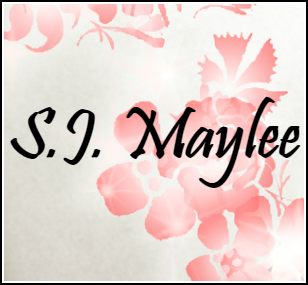 Maylee on my blog. S.J. 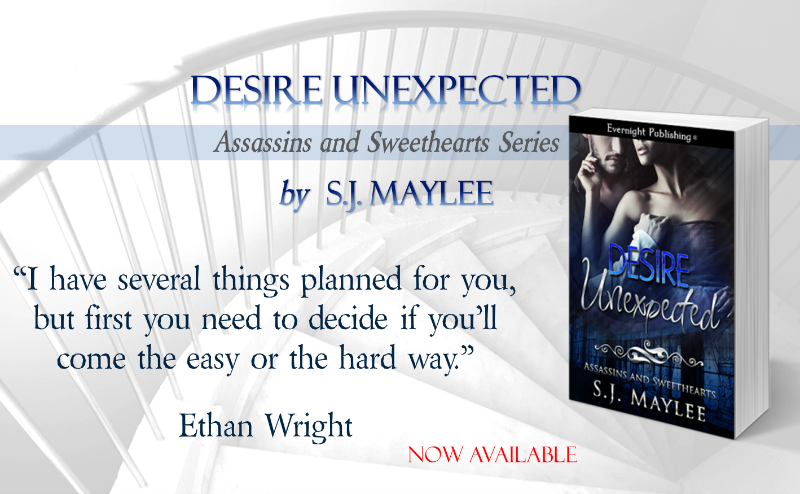 is here to share with us her latest release, Desire Unexpected. Welcome, S.J.! S.J. 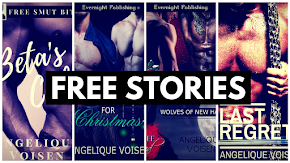 is also giving away a $10 Amazon gift card and two swag packets, so remember to enter your name in the Rafflecopter giveaway below.